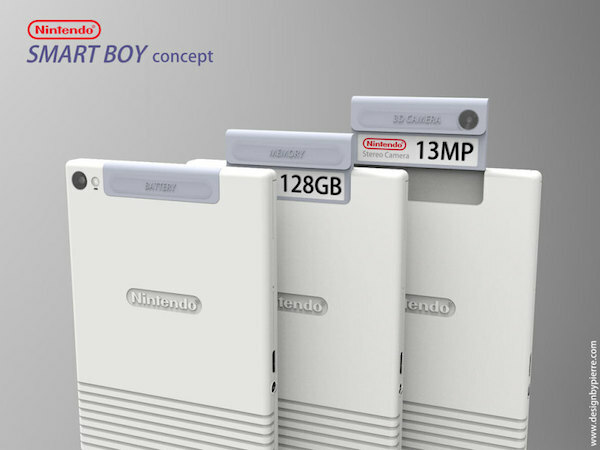 Previously, we featured the quirky Macintosh Phone Concept designed by Pierre Cerveau. 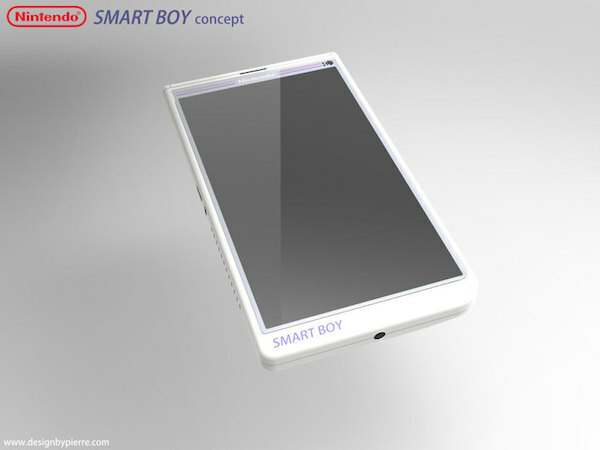 Now, he is back once again with a new creation. 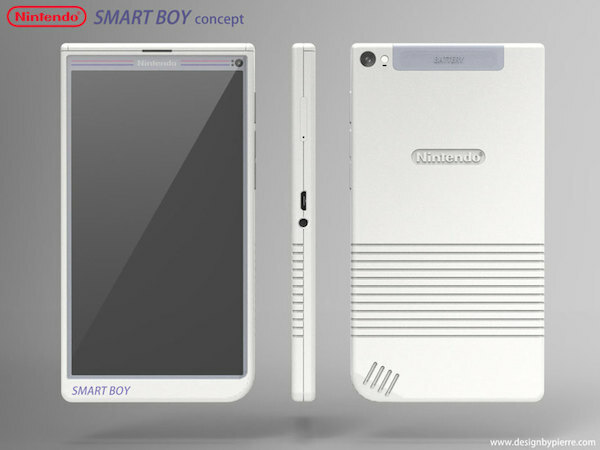 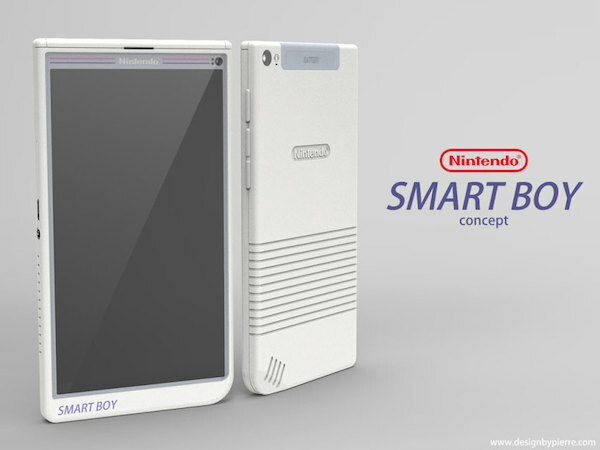 For his latest design project, Pierre cleverly imagines a smartphone concept for Japanese video game company Nintendo, called ‘Smart Boy’, which will thrill gaming enthusiasts. 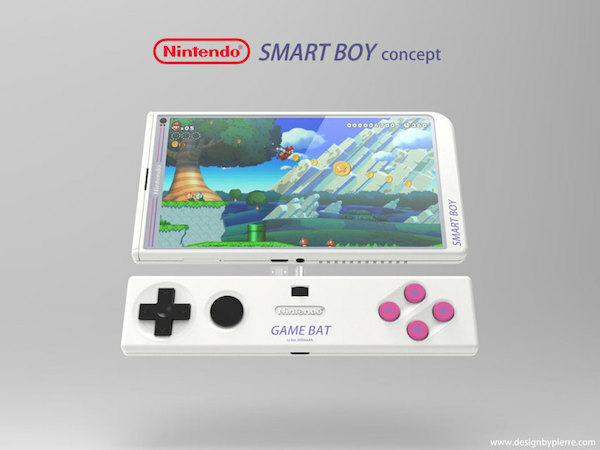 The brilliant phone features a touch-screen, a 13MP 3D camera, power saving 8-bit mode, and a detachable “Game Bat” controller that turns the smartphone into a Nintendo DS. 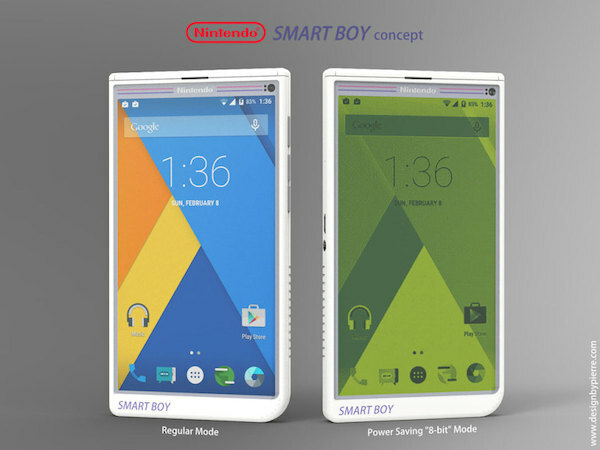 What do you think of the Nintendo Smart Boy?